Sproing!! Evan McKay co hosts! Chat with Juliana & Alex! Streaming at Work... because I wanna, and I can! Friday the 13th of April... blizzard warning be damned!! the new candy local dolly store shop! 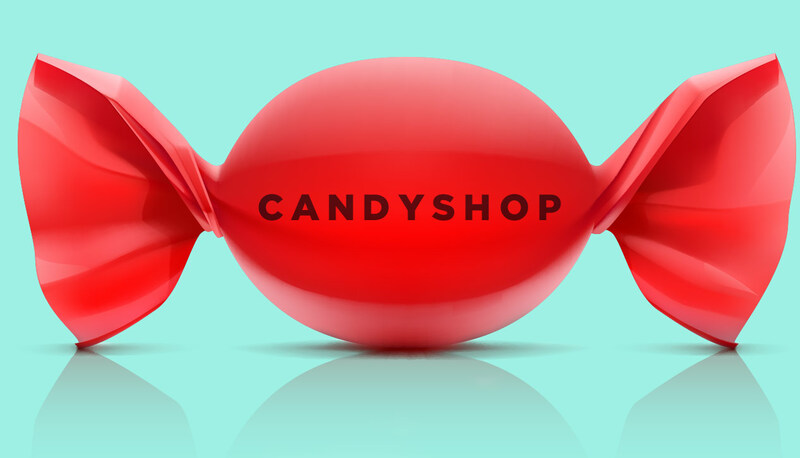 The New Local Candyshop is open for business! heya!!!! Thanks for listening everyone! that Paisley Tree , so weather perfect it is, Pink Fairies and early Black Sabbath Fr. 13th, ooh the harmonica!